New Twilight merchandise alert! 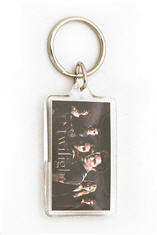 Especially for those of Twilight fans who are on a budget, these Twilight key chains are awesome. 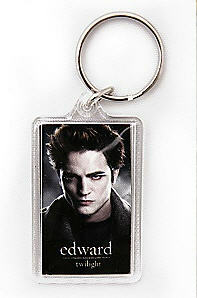 Hot Topic has two new Twilight key chains for only $3.99 each. 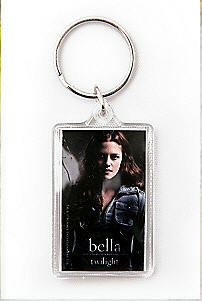 The first is the Twilight Cast Key Chain and has a picture of the main characters from the movie, including Edward and Bella. I could do without the picture of Bella, but that picture of Edward is h-o-t! Check out Hot Topic for these and other Twilight products.